Cutest Bungalow in Town! 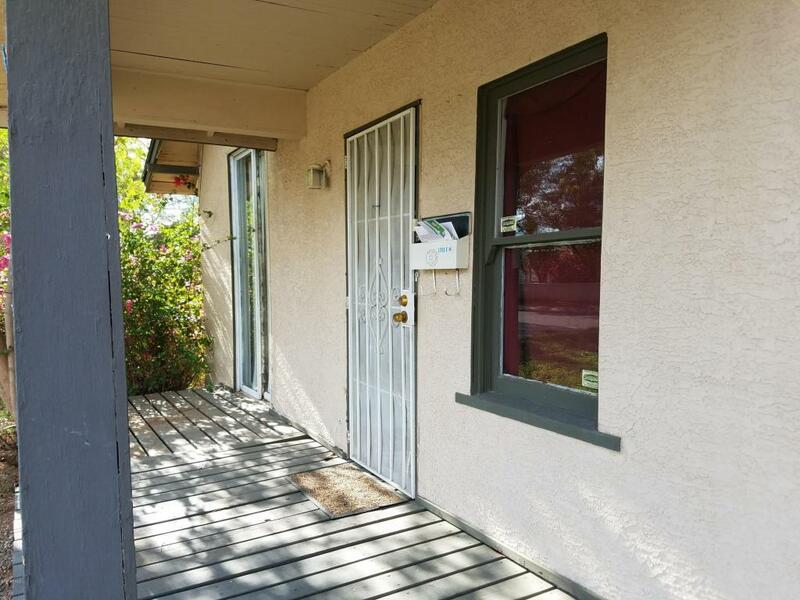 Darling 3 Bedroom 1 bath home at 16th St and McDowell in Central Phoenix with RV parking! 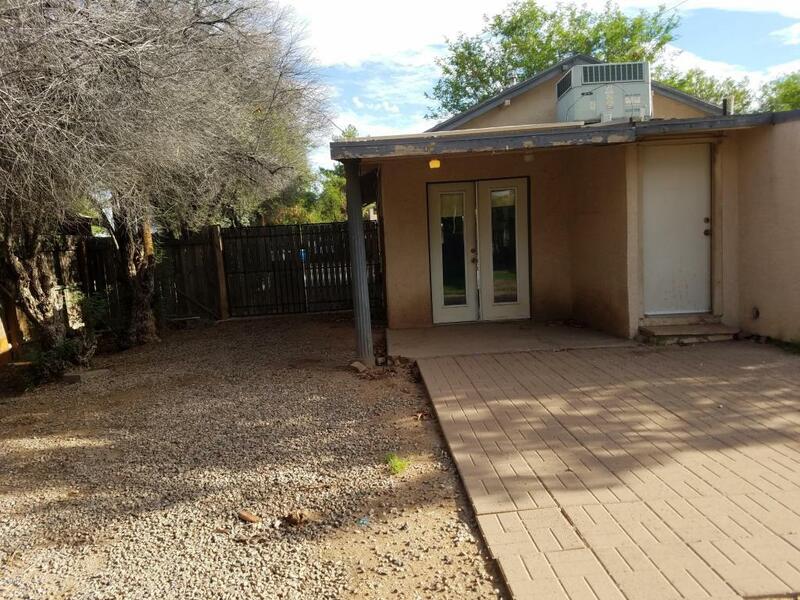 This home is a single story with carpet and tile throughout. The home has block walls, shingle roof, storage shed and washer/dryer hook up. 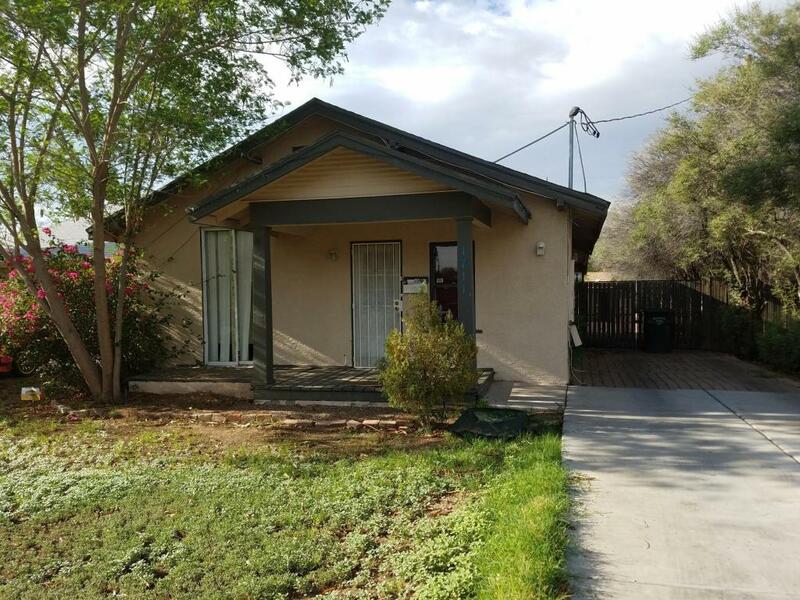 Inside features a kitchen, family room, 3 bedrooms, and one bath. The home has ceiling fans and a stove and fridge. 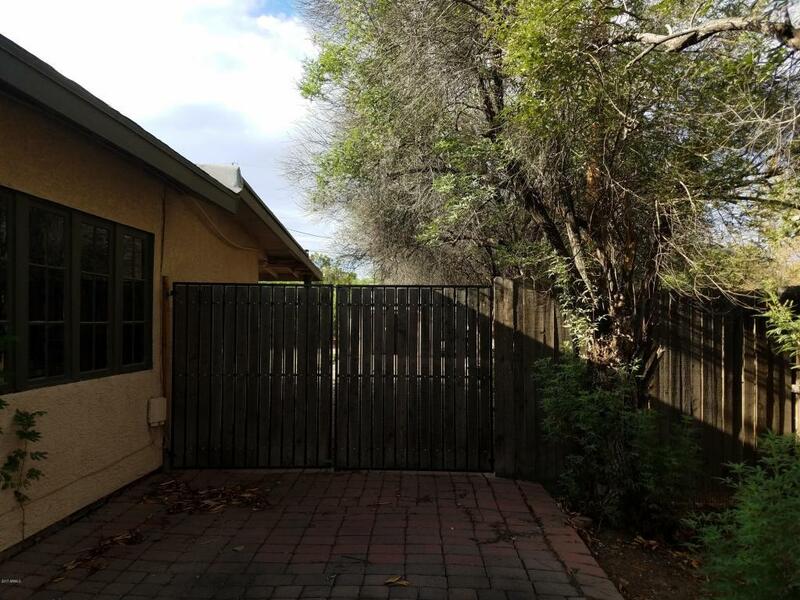 Home has fenced in back yard that has plenty of room! No pets. Ready for immediate move in!